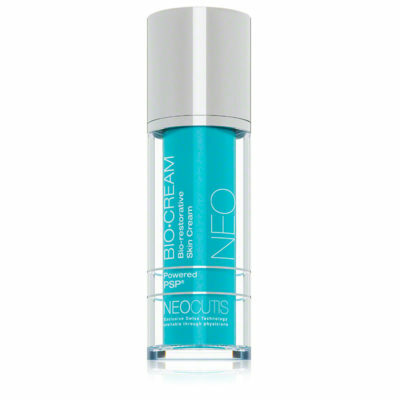 Helps smooth and plump skin to help minimize the signs of skin aging. 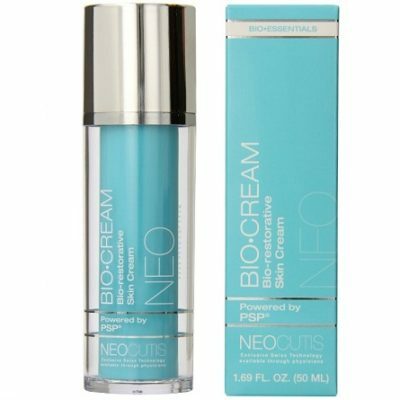 SKU: 63 Category: Neocutis Brand: Neocutis. Use: Apply morning and/or evening to face, neck and décolletage or as directed by your skincare professional.